I love taco dip. I make it all the time. For almost every picnic, people want me to bring my taco dip. It seems like we go to a lot of parties and picnics during the summer. It is almost every other weekend. One of the dishes that is always asked for me to bring is layered Taco dip. I make it at home quite often too. It is a dish that disappears fast. I always have to make 2 trays. 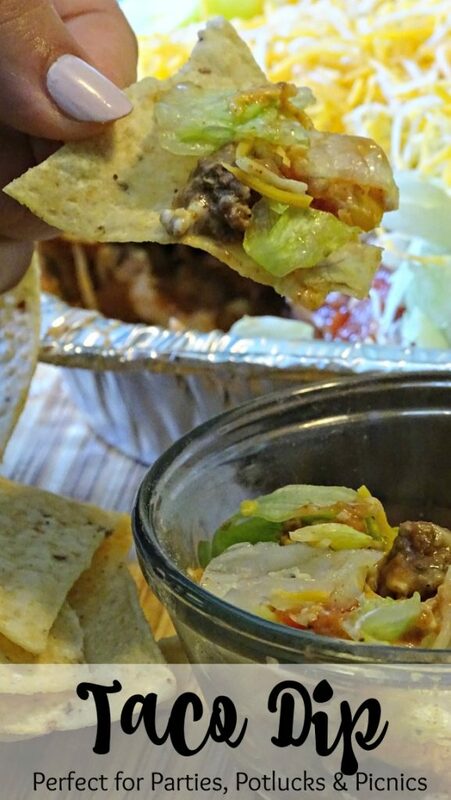 Combining the flavors of tacos, this taco dip recipe takes tacos up a notch. 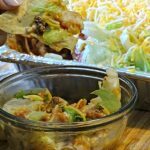 A fantastic picnic recipe too, taco dip is eaten with chip, nacho chips, crackers, and I have even seen people use veggies like carrots and celery as a scooper. Or, you know, just with a spoon. However you eat it, just watch out for others coming along trying to steal it from you. I wish I was kidding. I amke my taco dip with meat. I have seen a lot of taco dip recipes that do not include meat. Those recipes add in the taco flavor into the cream cheese and sour cream layer. Personally, I find it hard to think of taco dip if it doesn’t have the meat. It just seems like it is missing something. Personally, taco dip with meat is way better. If you choose to make taco dip with meat, follow the recipe below. If you choose to make it without meat, take out the ground beef and add the taco seasoning to the cream cheese. 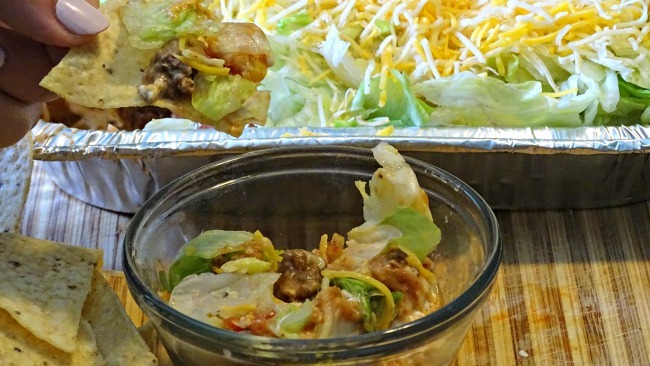 Layered Taco dip comes together very easily with almost no prep work involved, with the exception of browning the hamburger meat and chopping up the lettuce. Everything else is opening the container and spreading it out. Start by browning the meat. Once browned, drain the grease. Stir in taco seasoning. Add just enough water to wet the seasoning but you do not want the meat to be wet. Cream the sour cream and cream cheese together using an electric mixer. In a casserole dish, spread the refried beans on the bottom. Next add the cream cheese and sour cream, Spread evenly. Add a layer of lettuce. 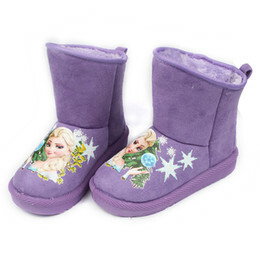 Use as much or as little of the head as you like. Left overs, if you are luck enough to have any, last several days , covered, in the refrigerator.